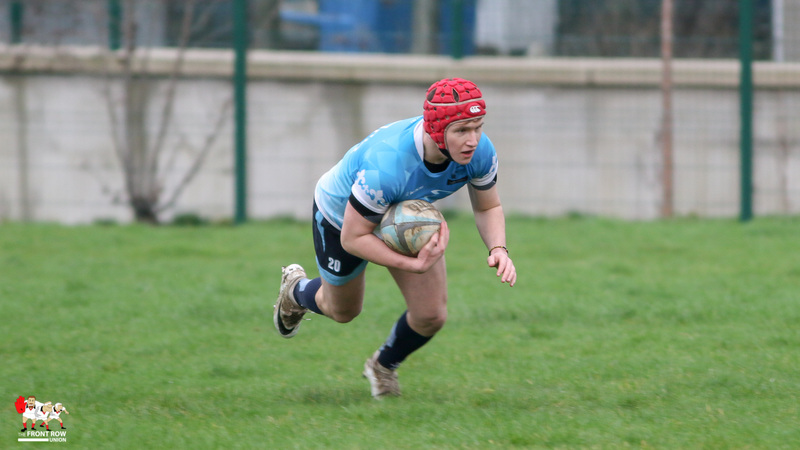 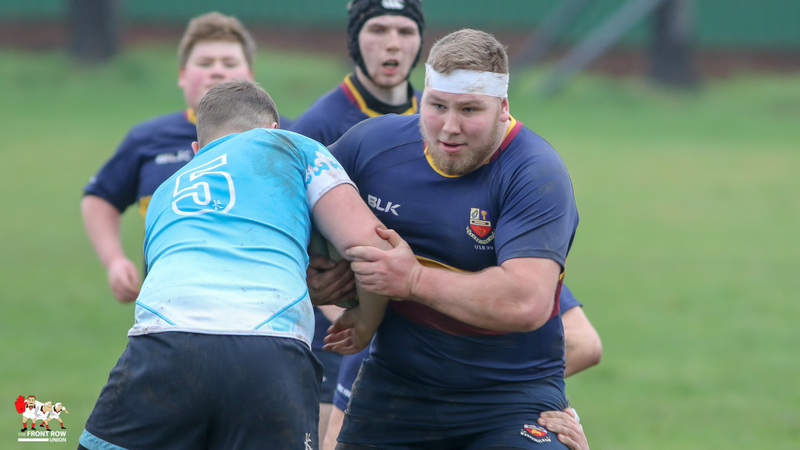 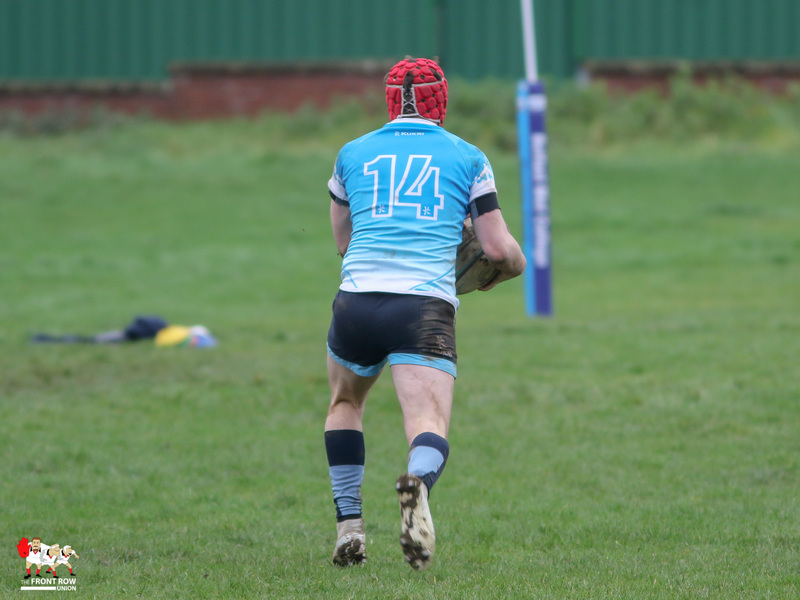 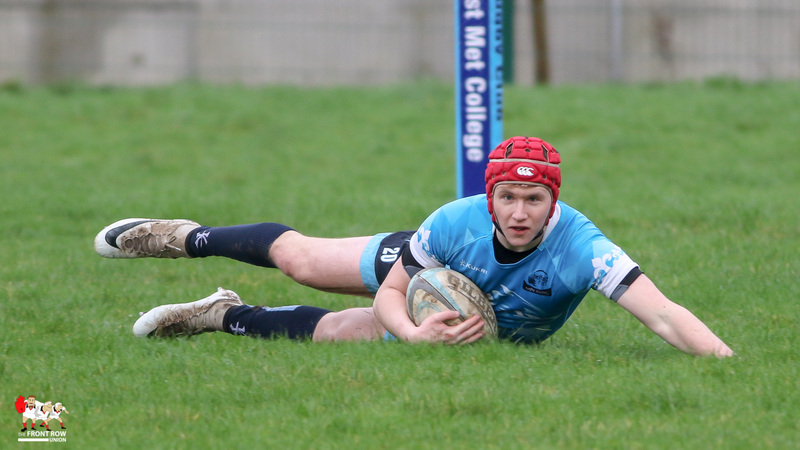 Belfast Met host Banbridge in the Ulster Carpets U18 East on Saturday 19th January. 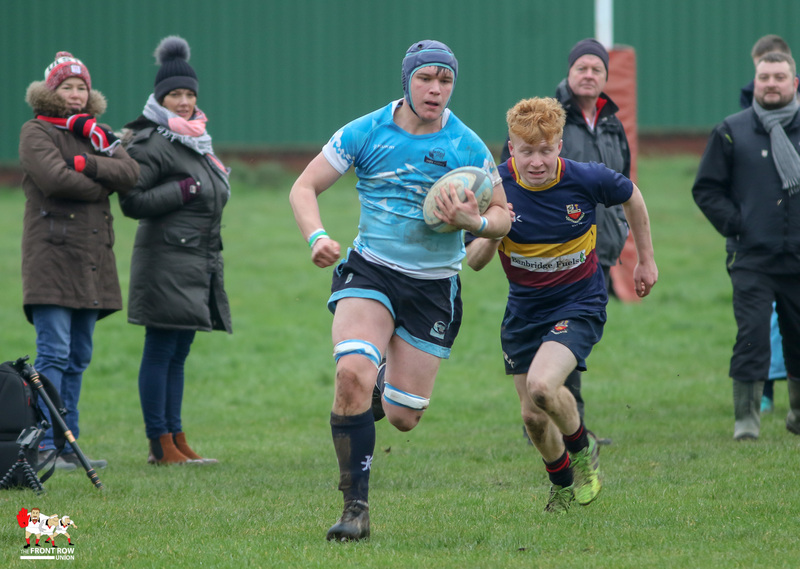 The home team secured the victory 38 points to 10. 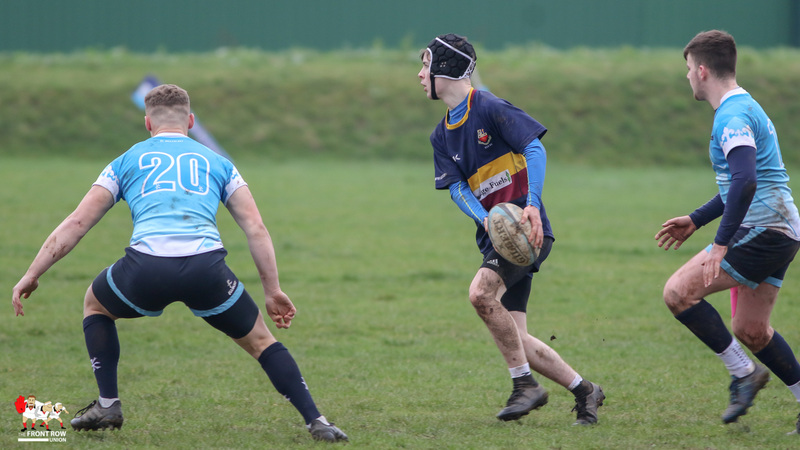 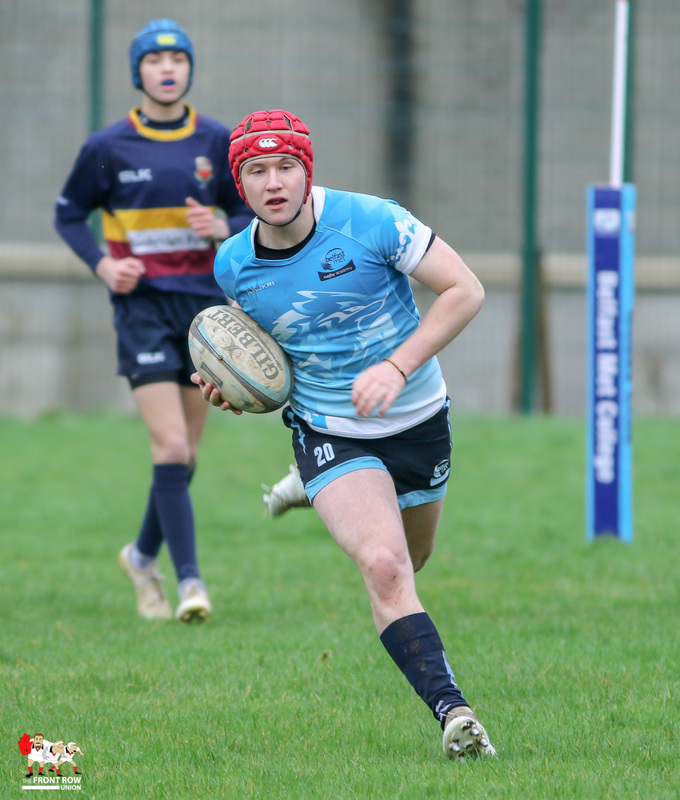 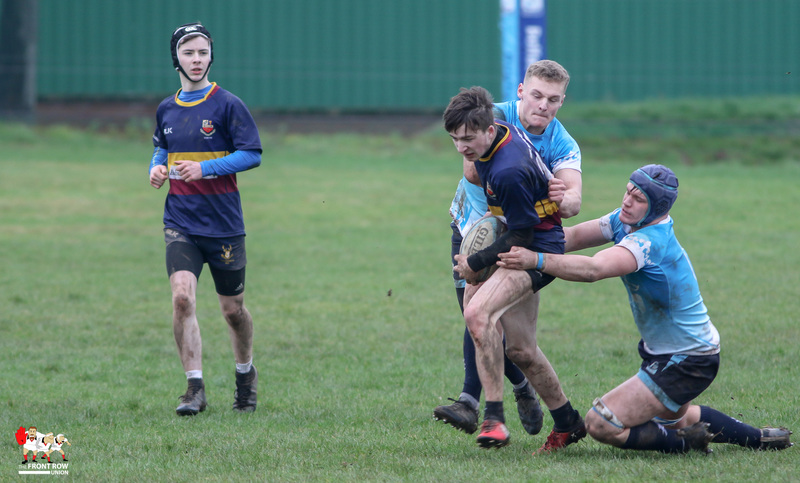 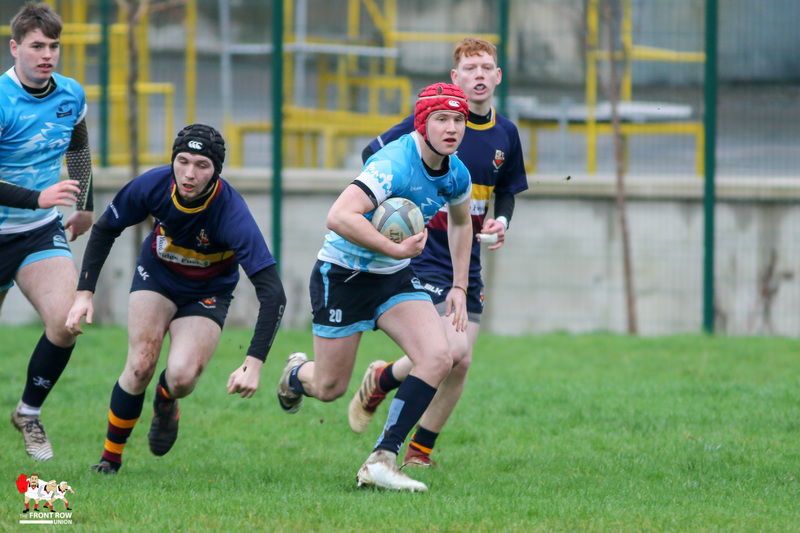 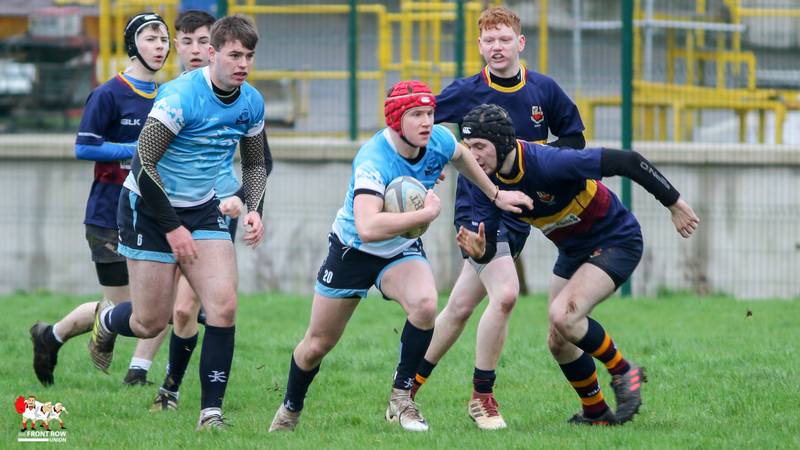 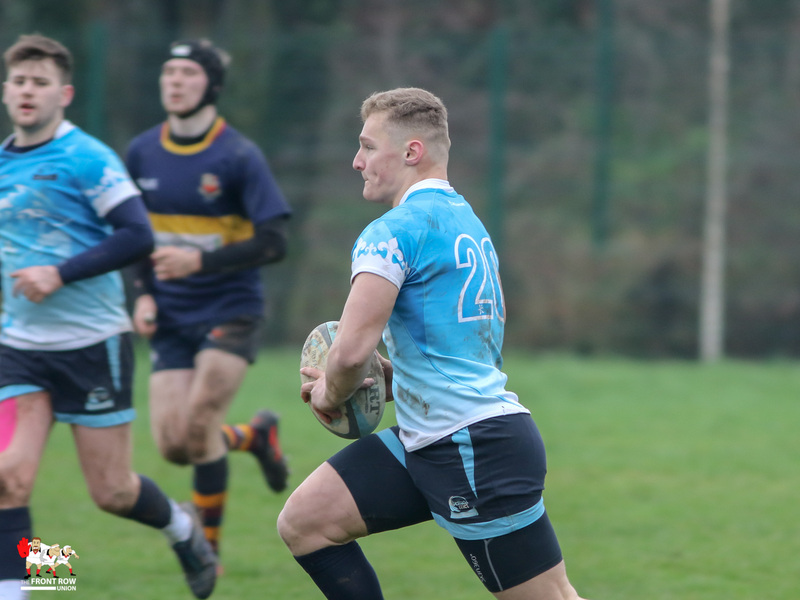 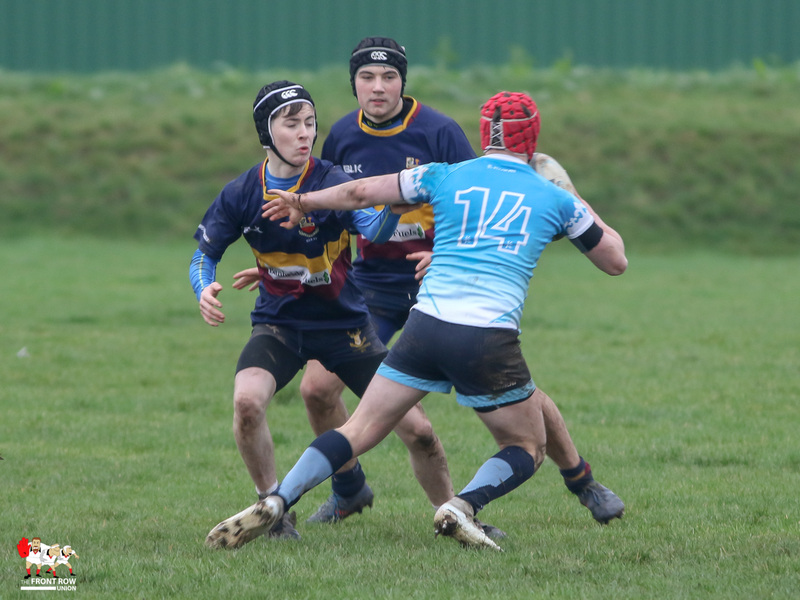 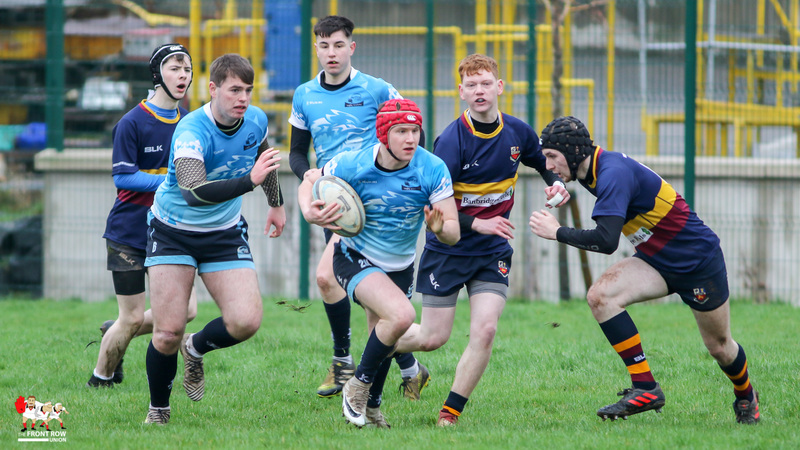 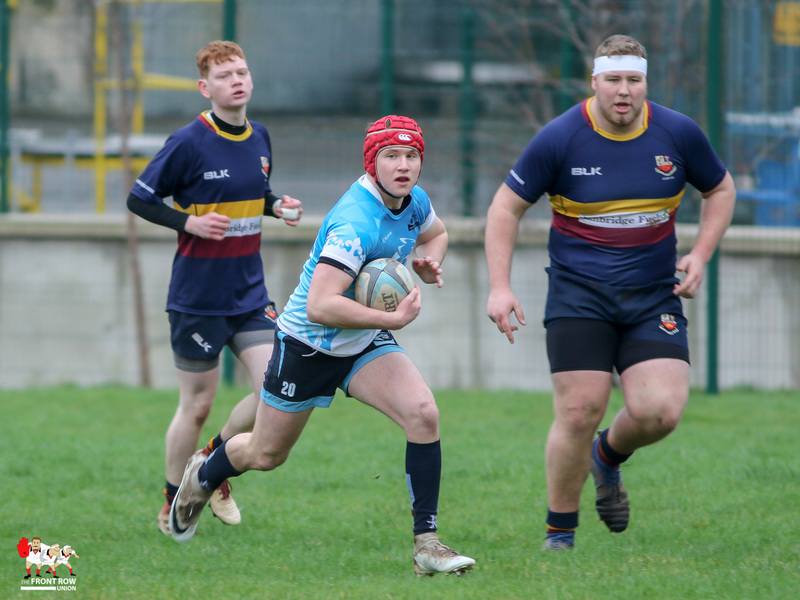 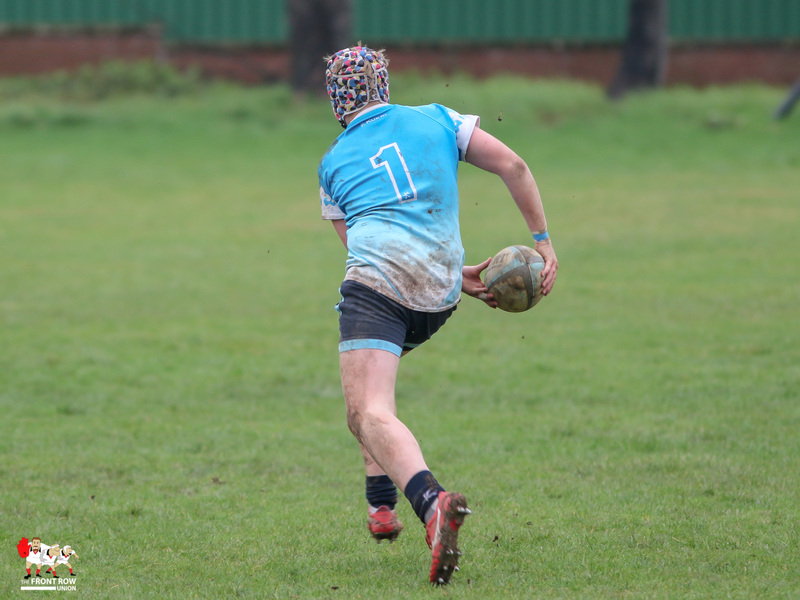 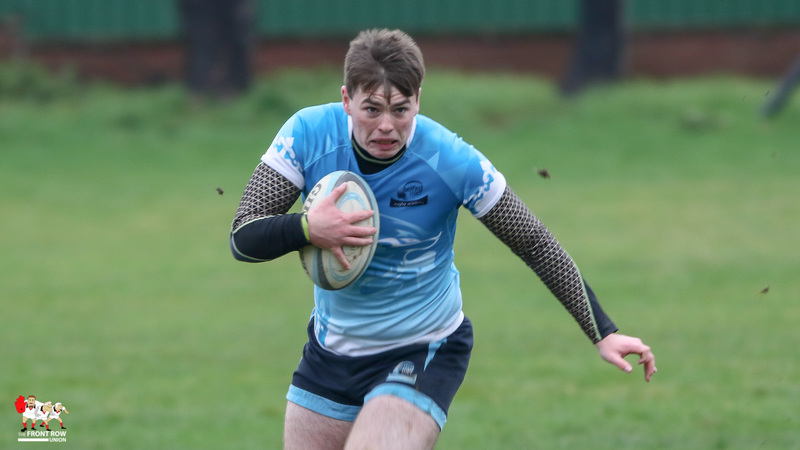 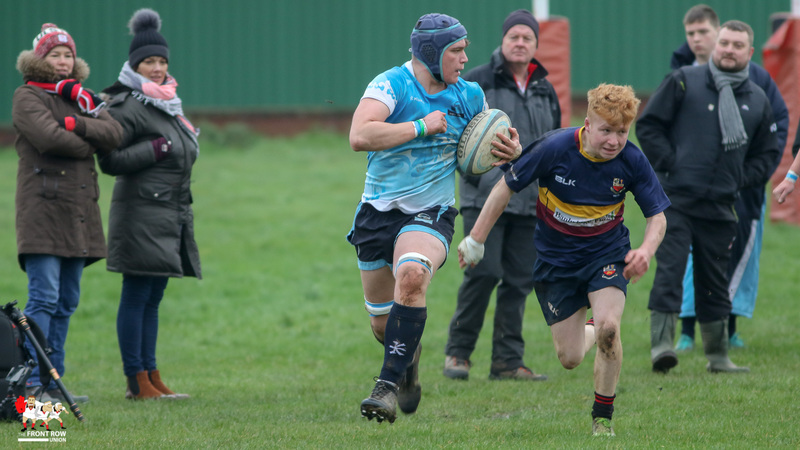 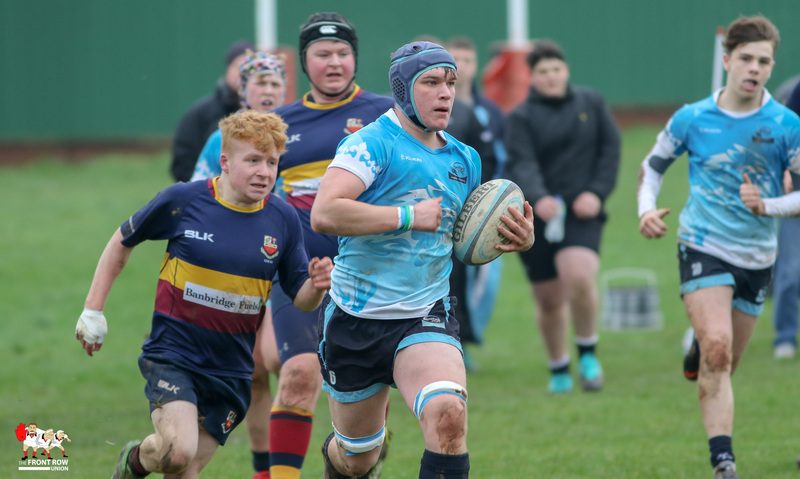 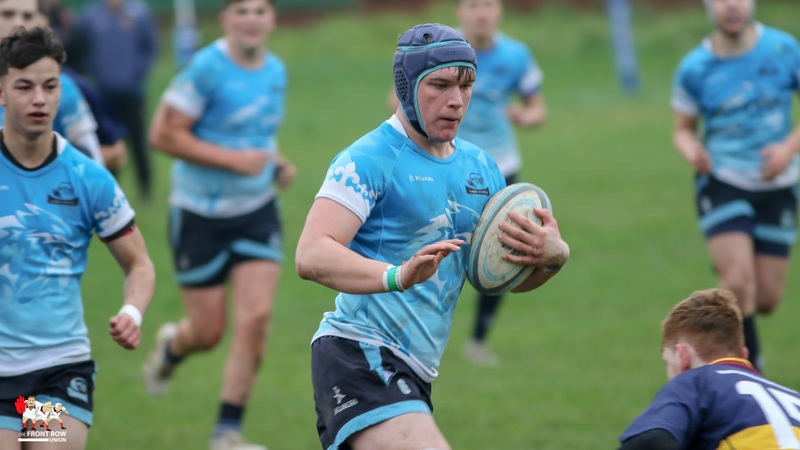 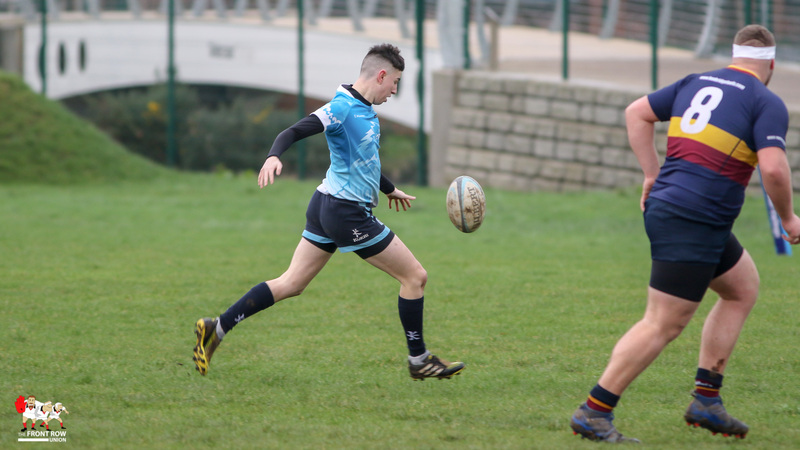 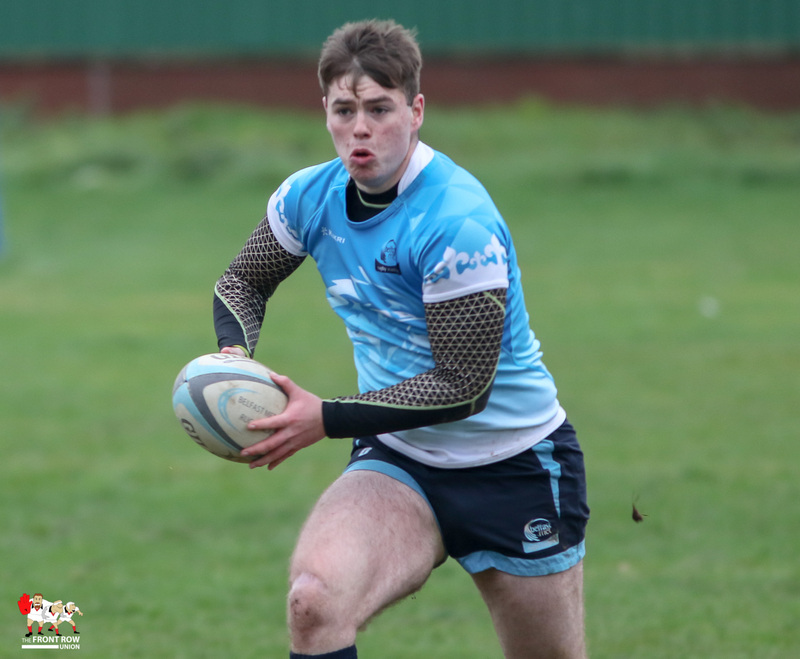 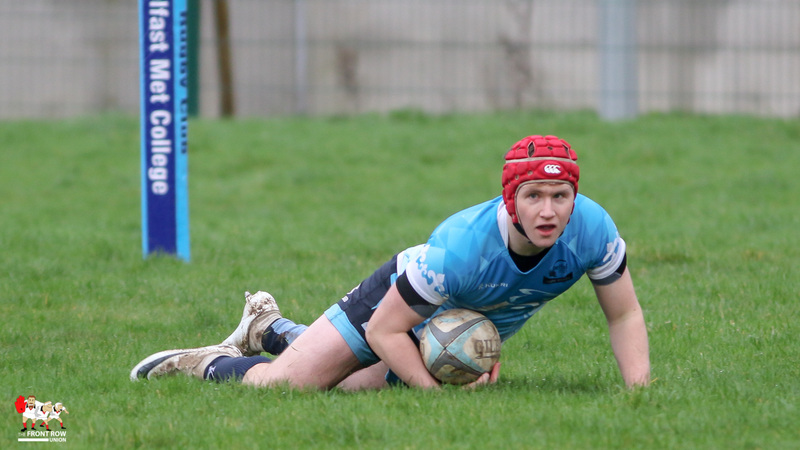 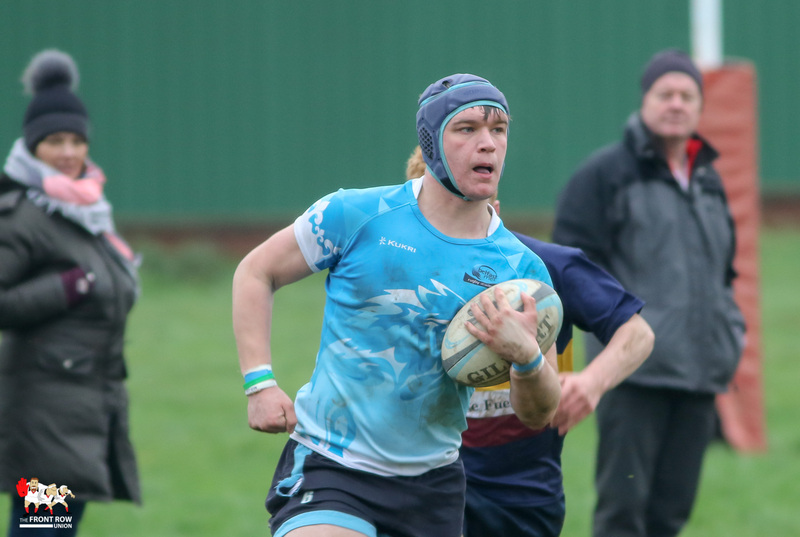 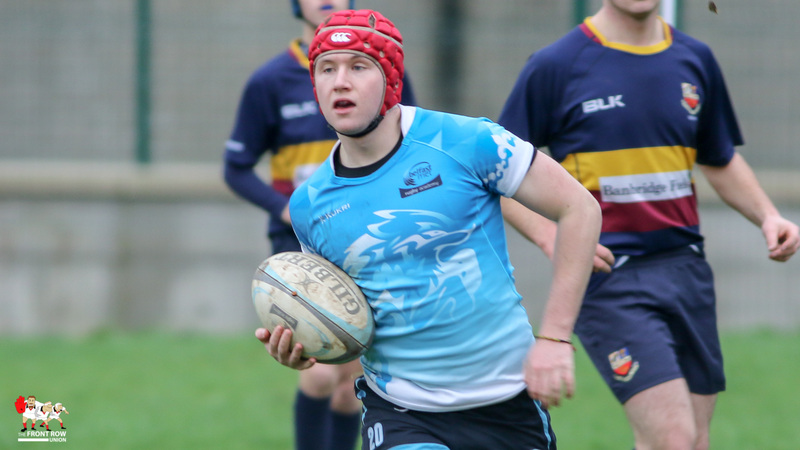 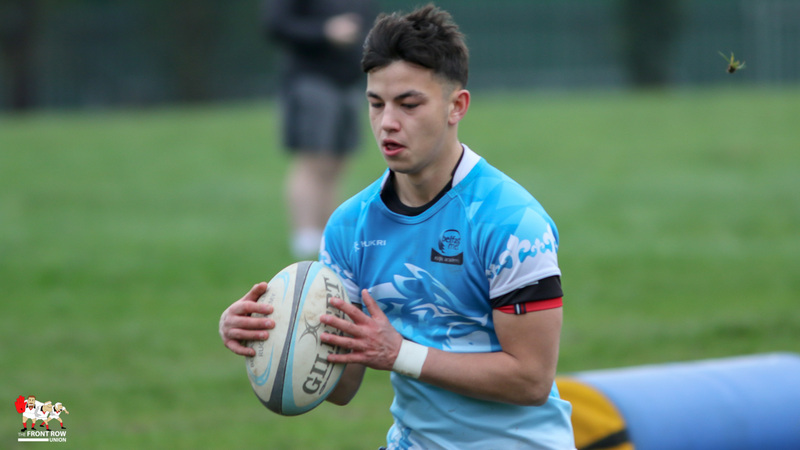 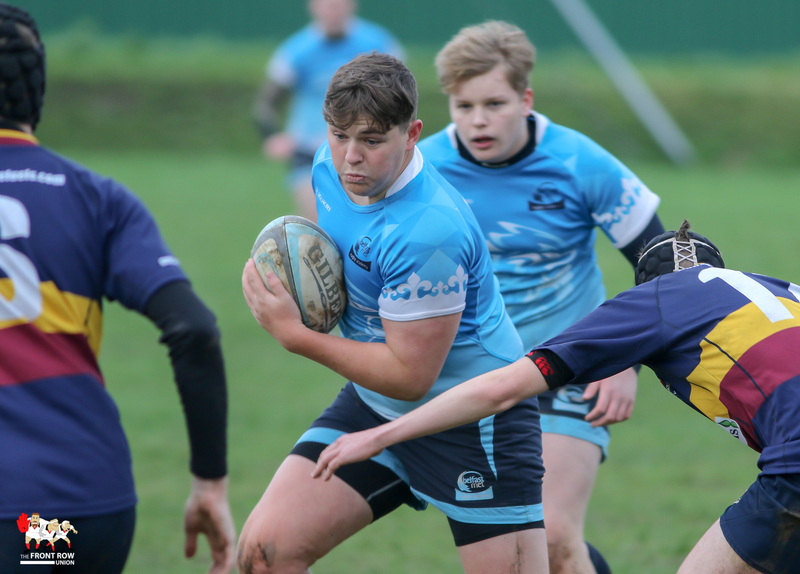 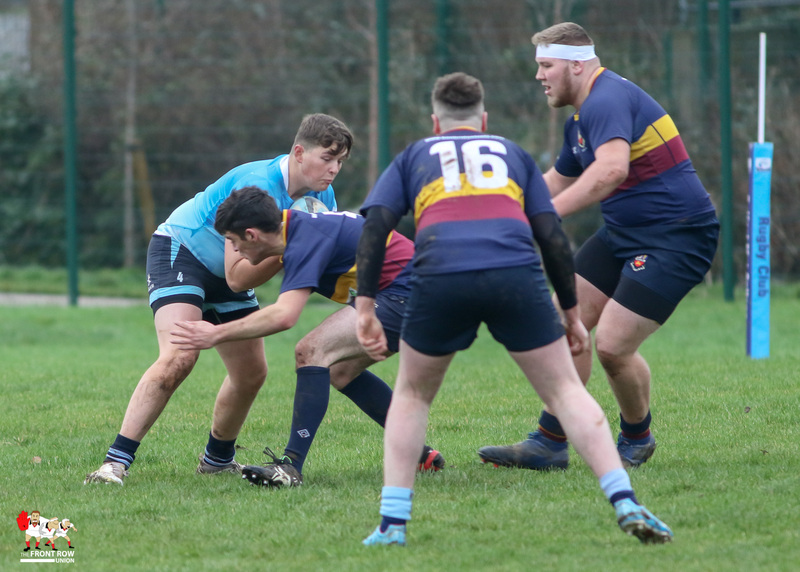 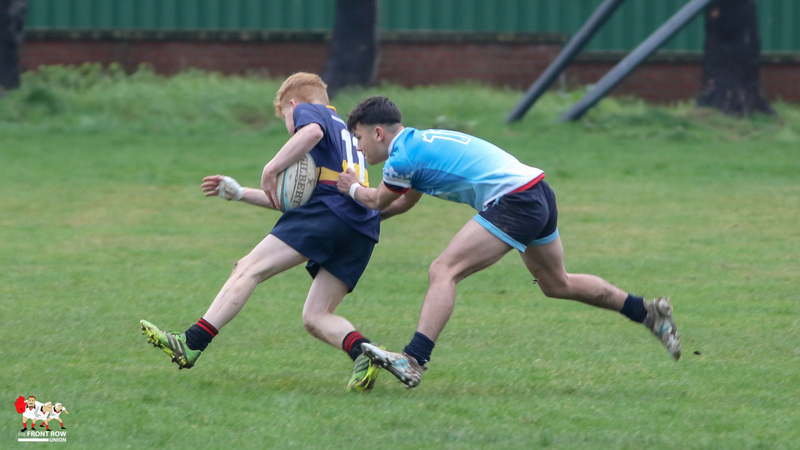 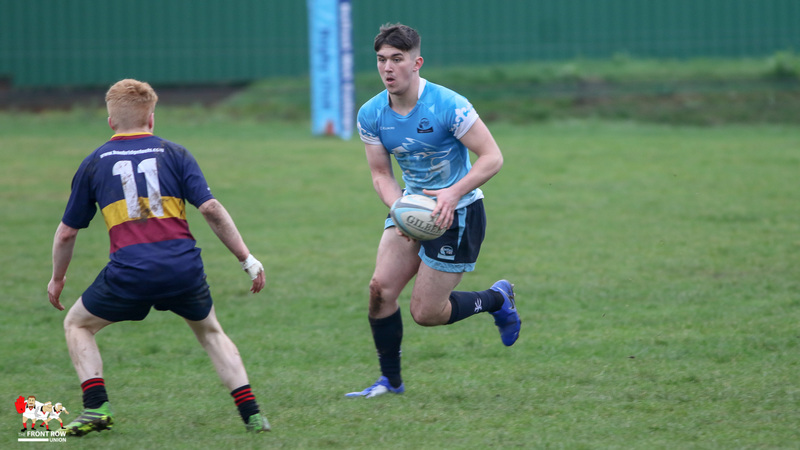 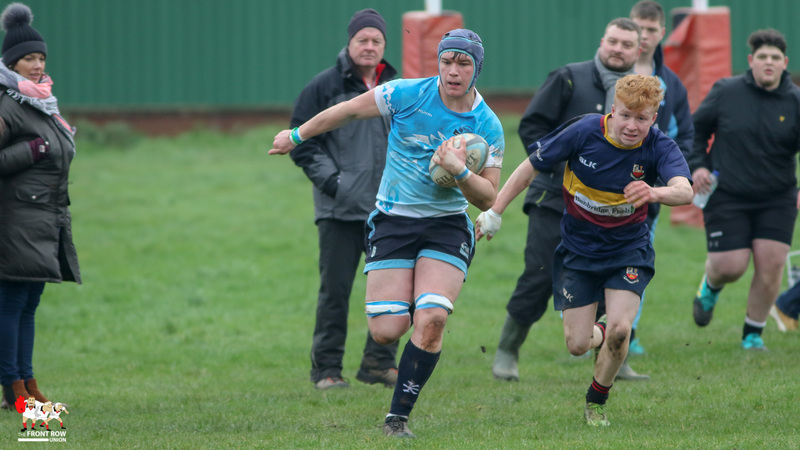 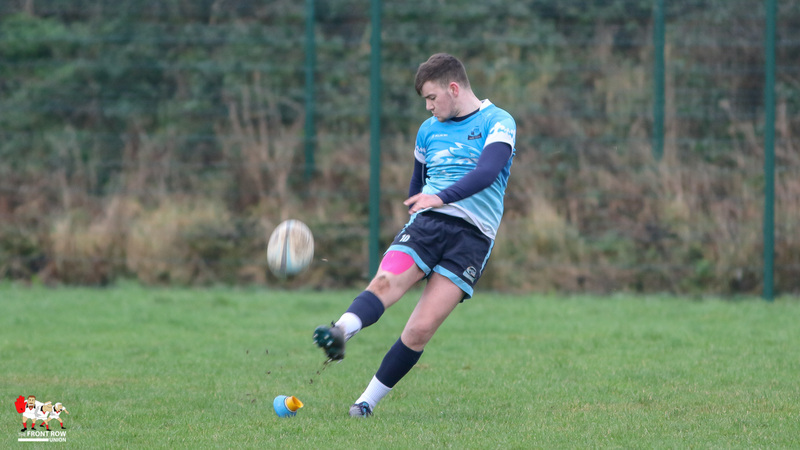 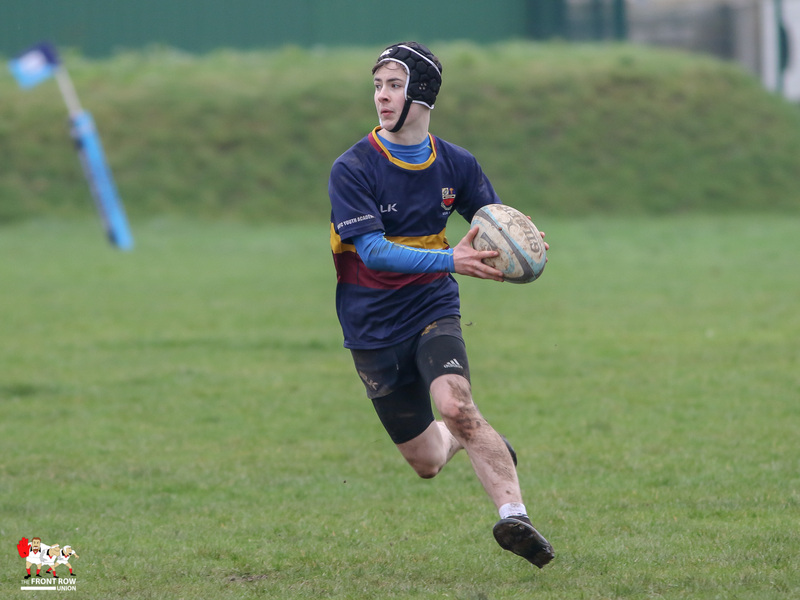 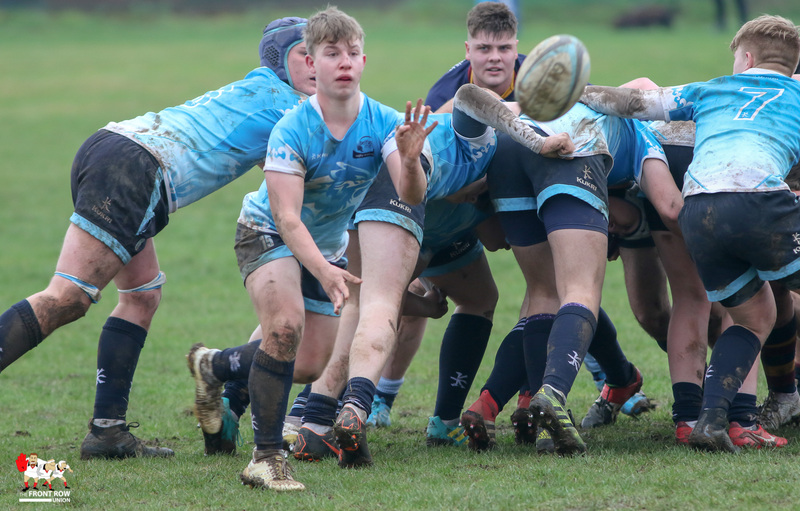 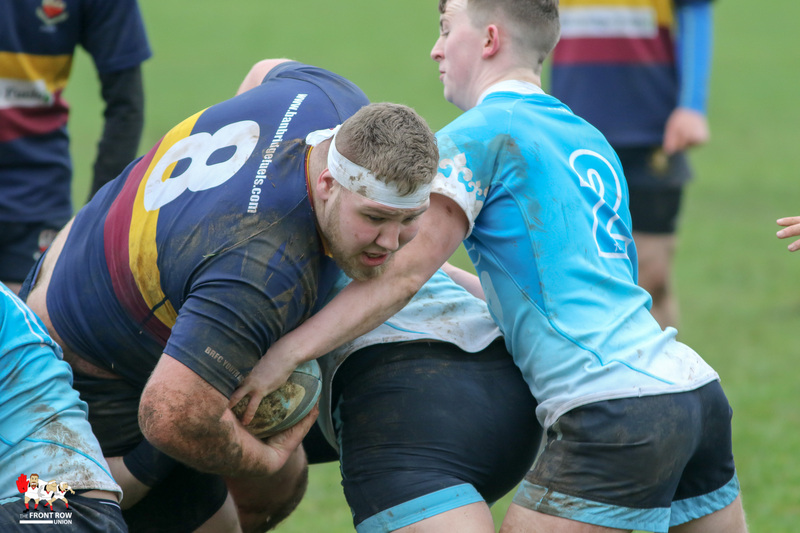 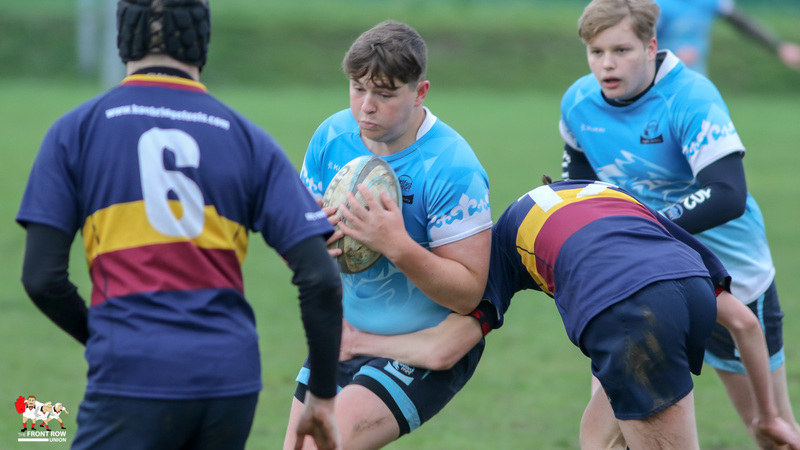 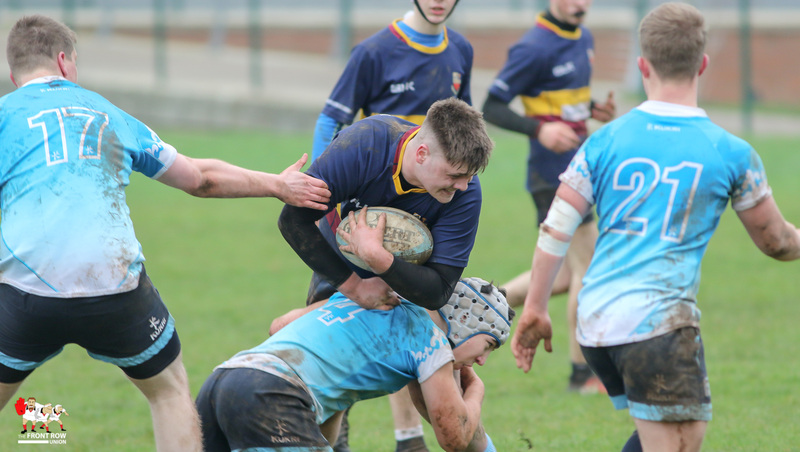 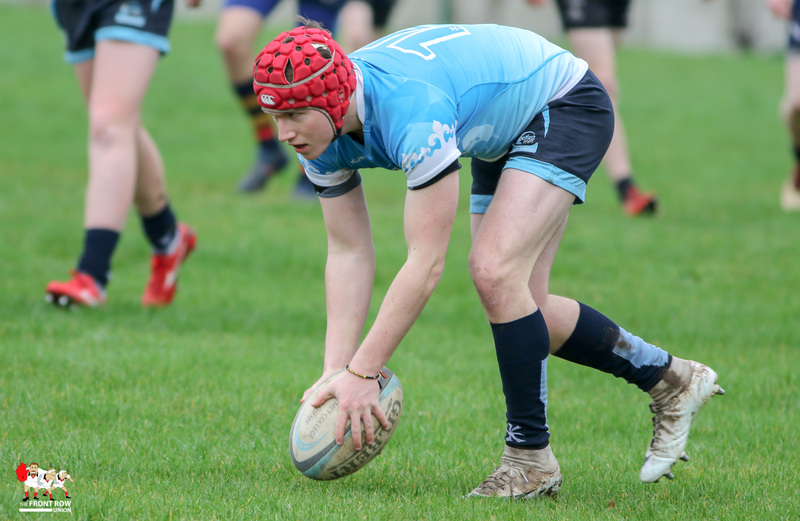 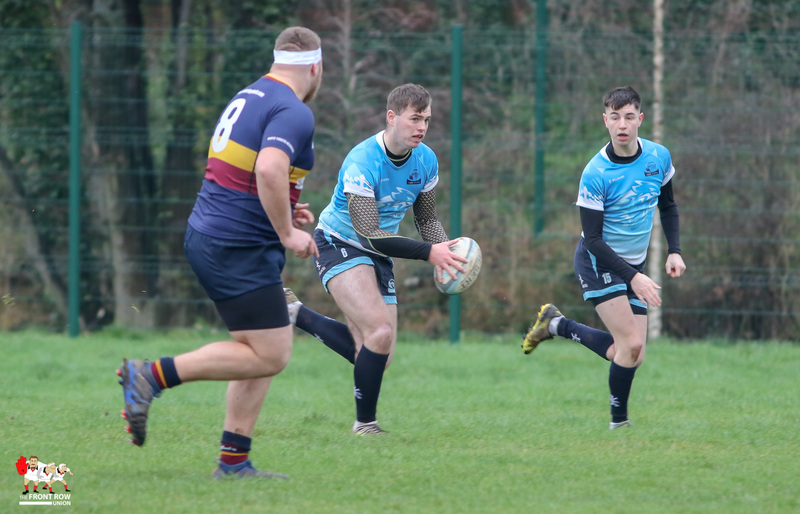 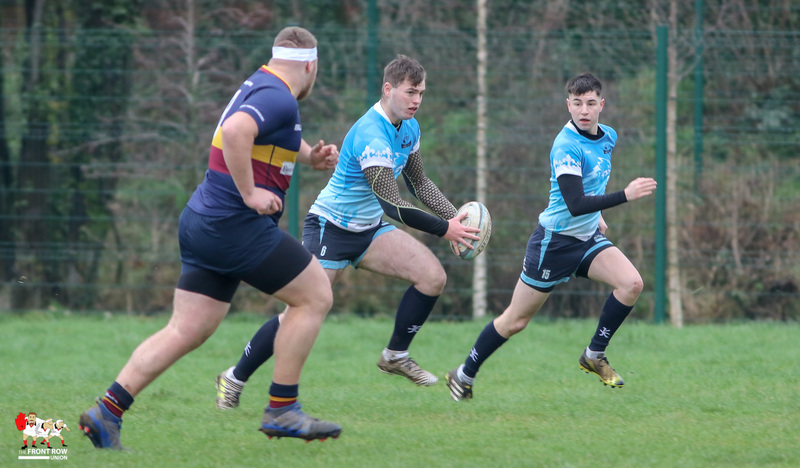 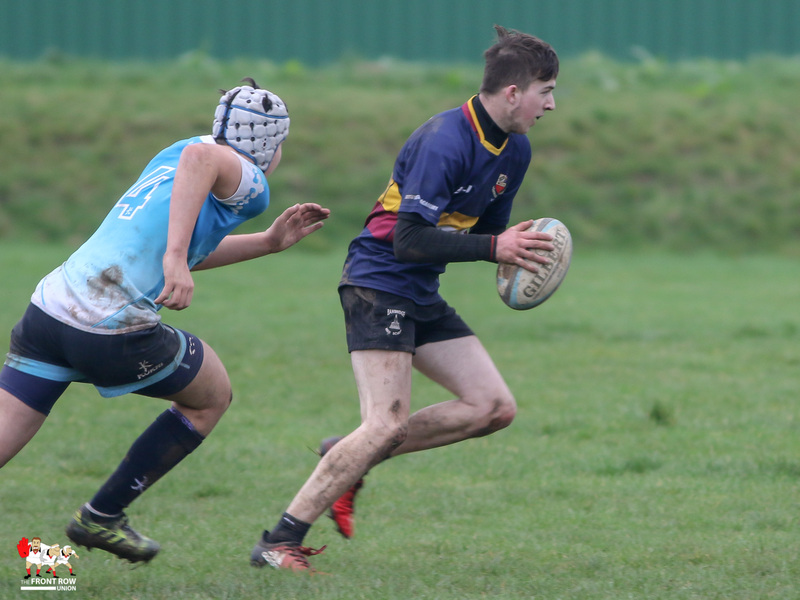 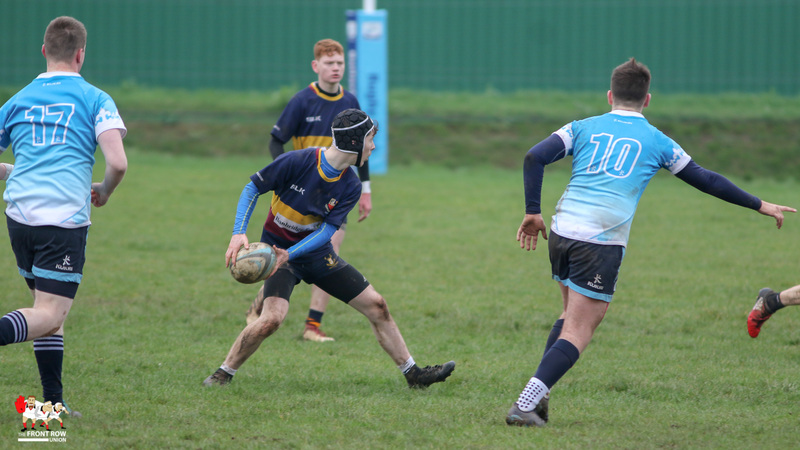 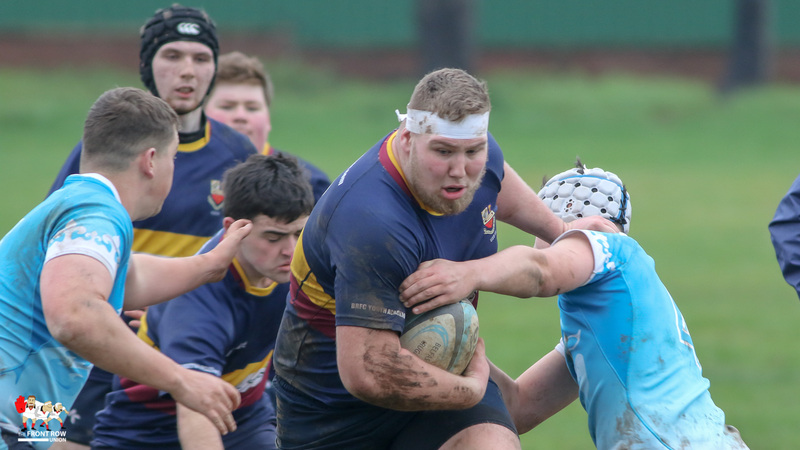 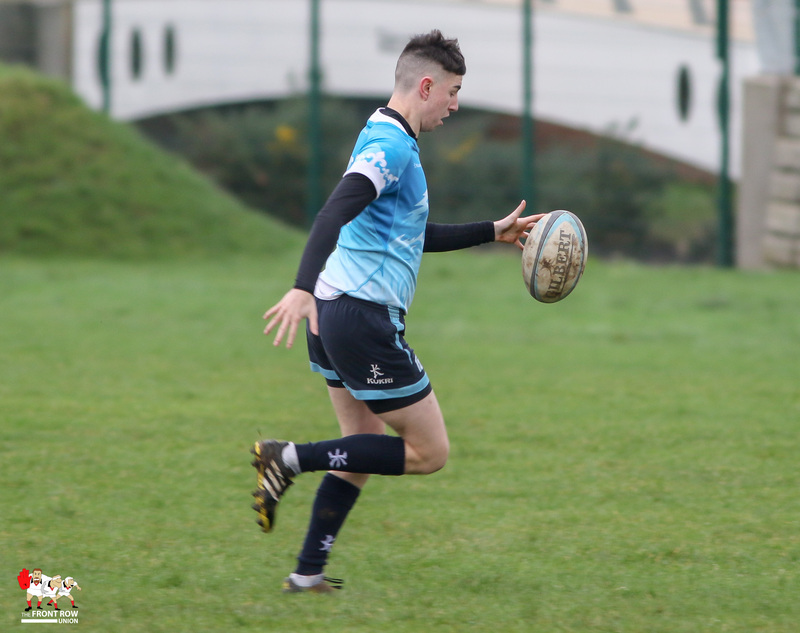 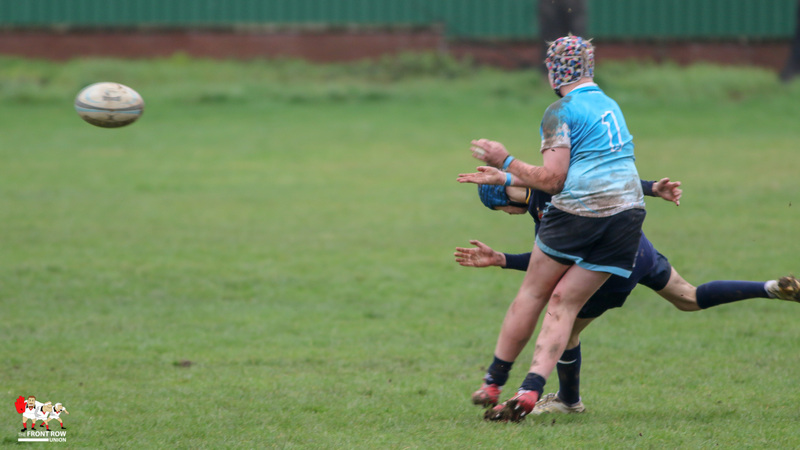 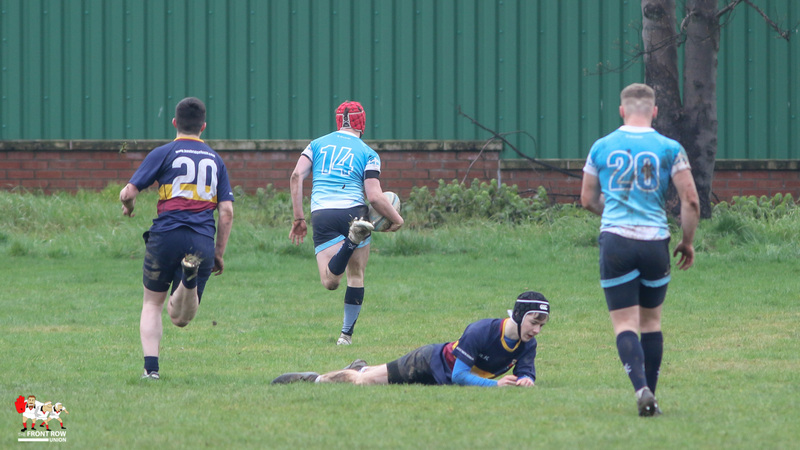 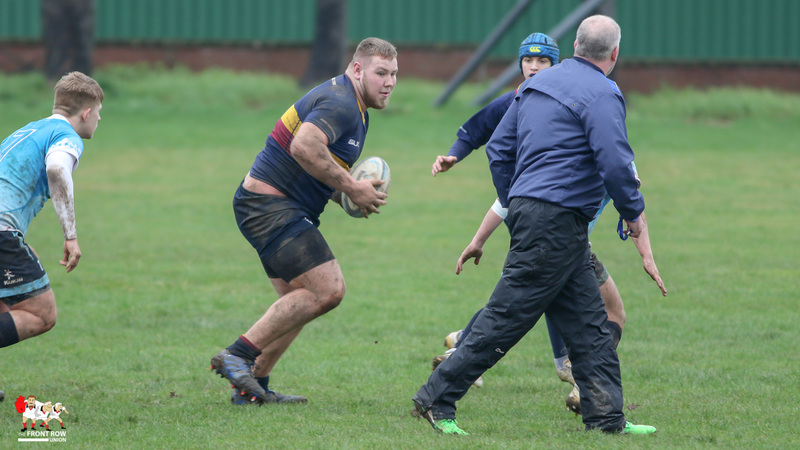 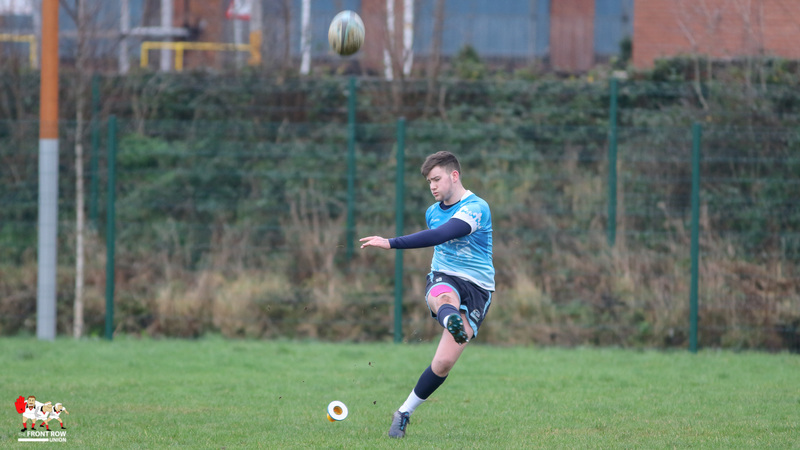 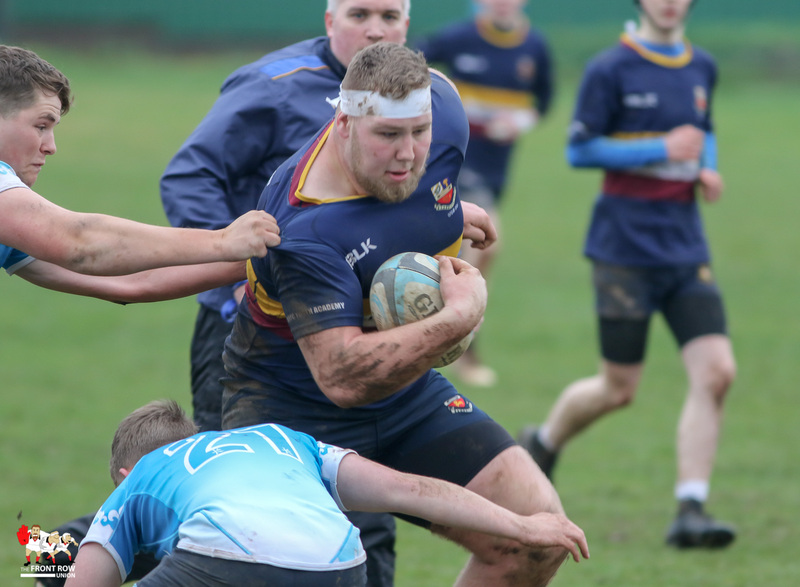 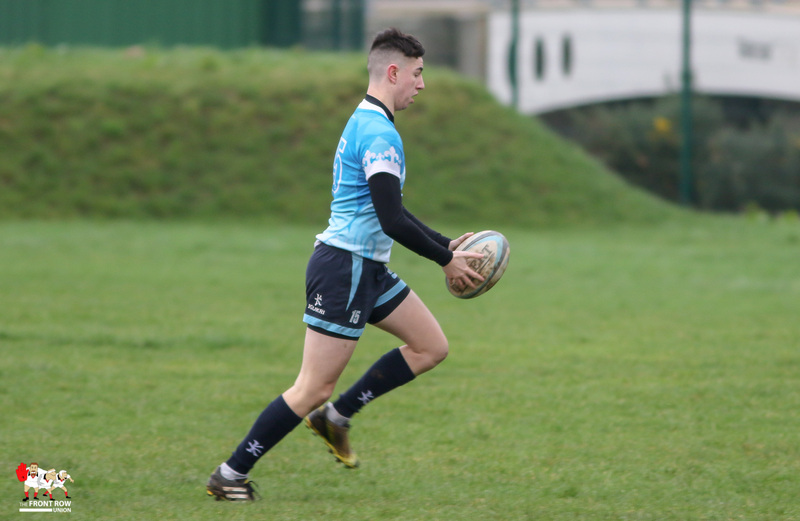 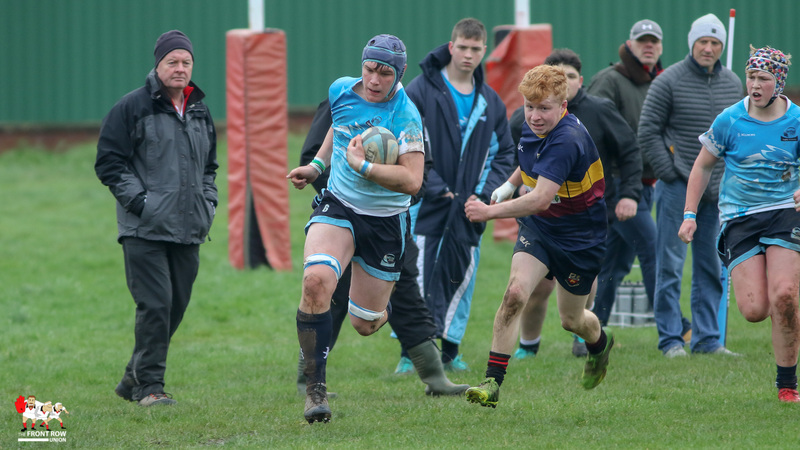 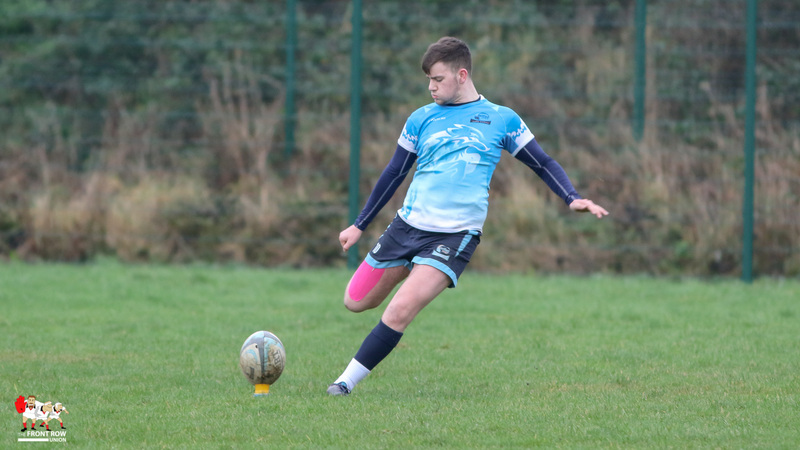 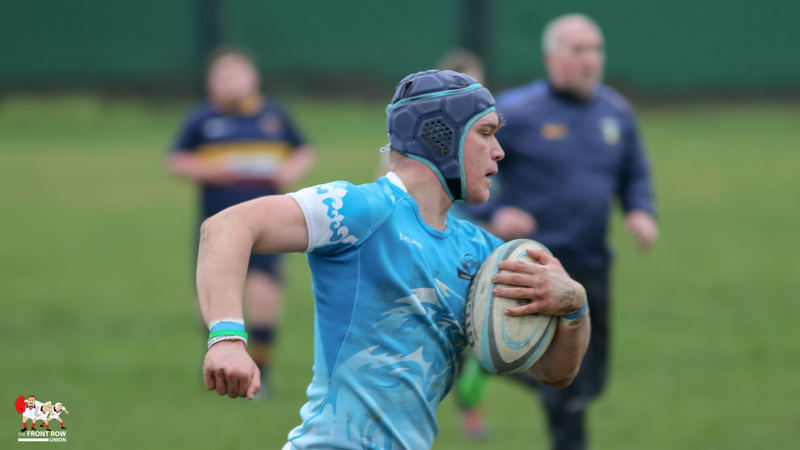 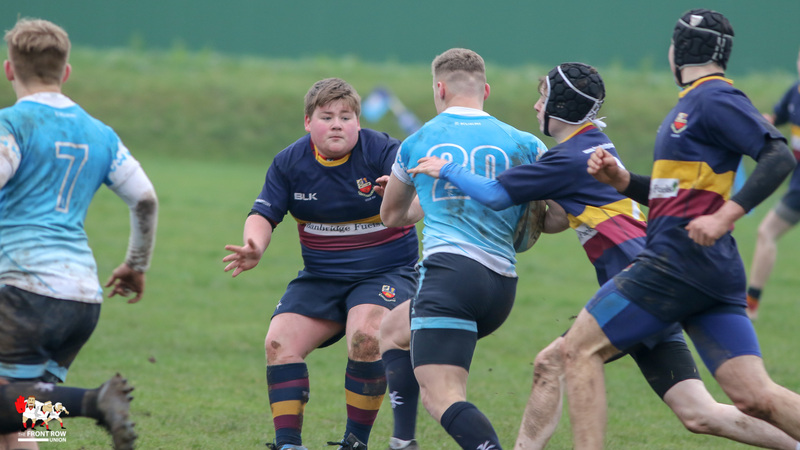 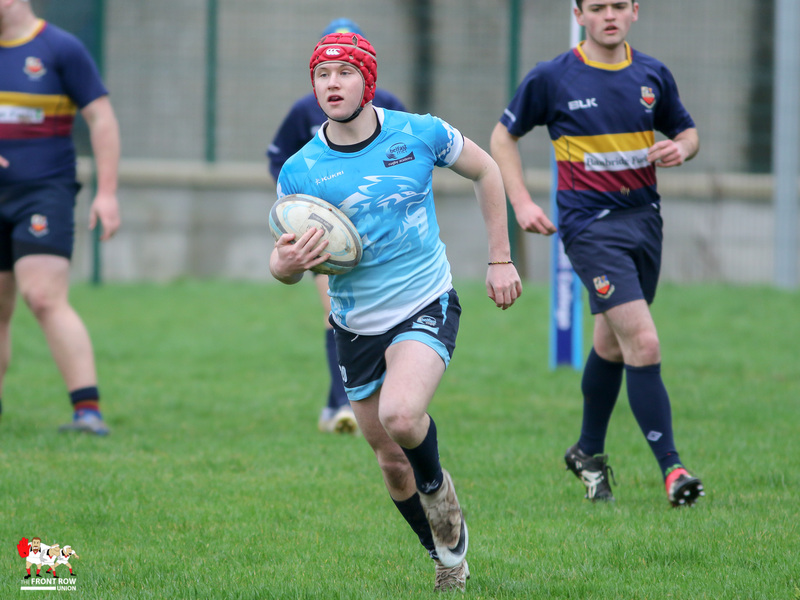 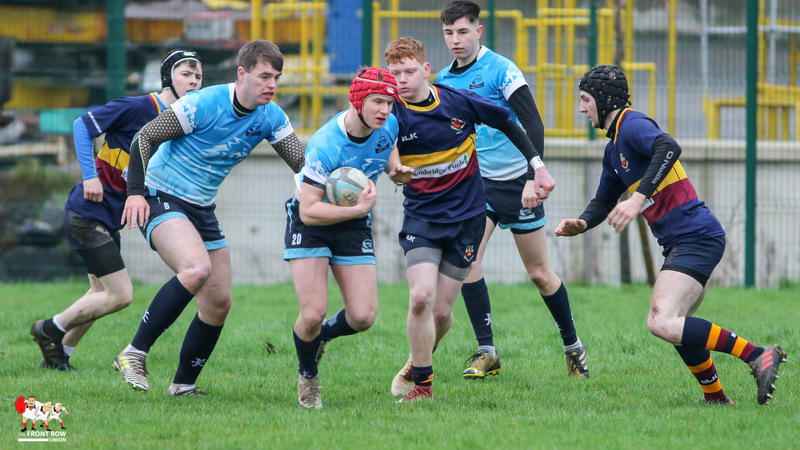 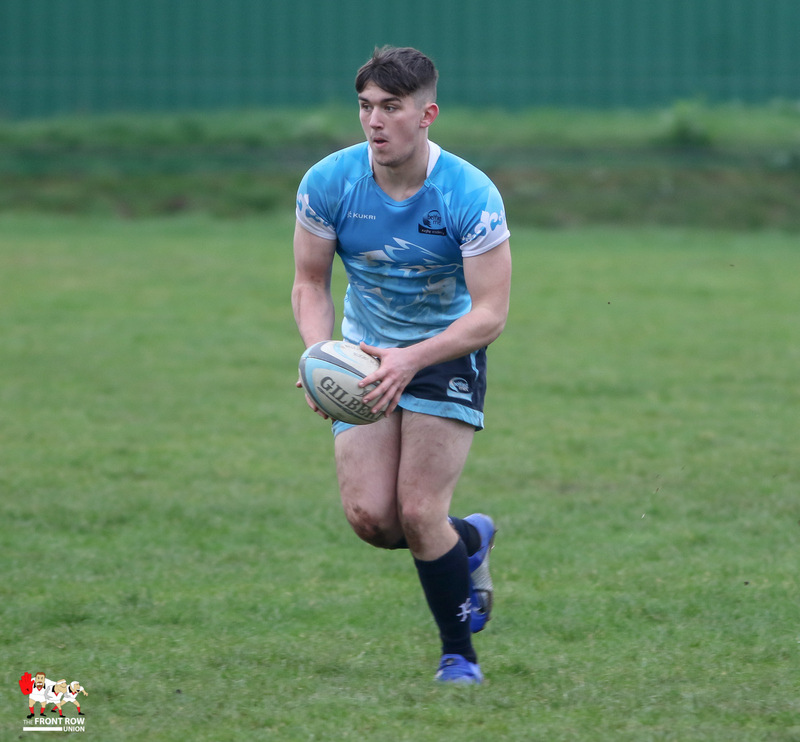 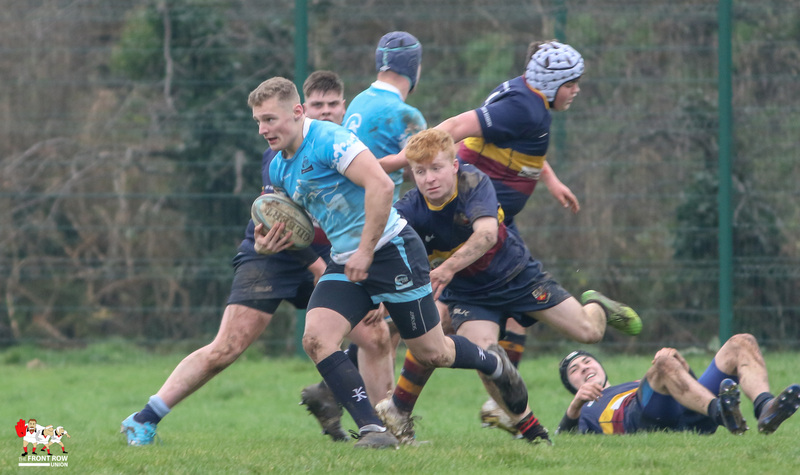 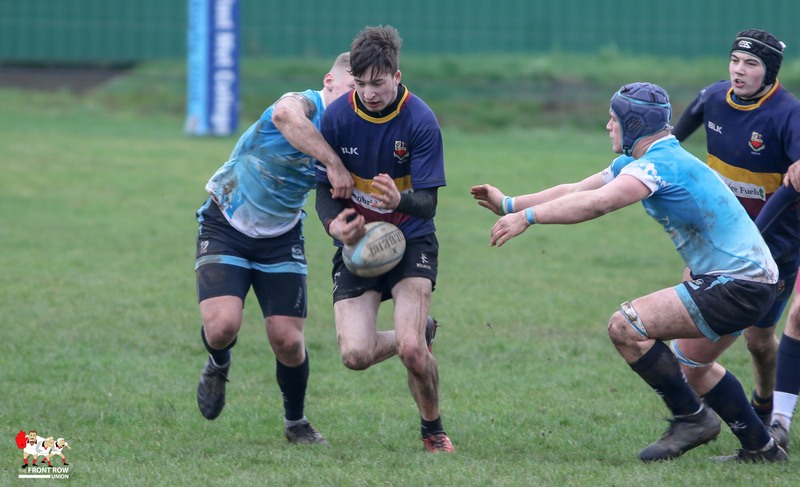 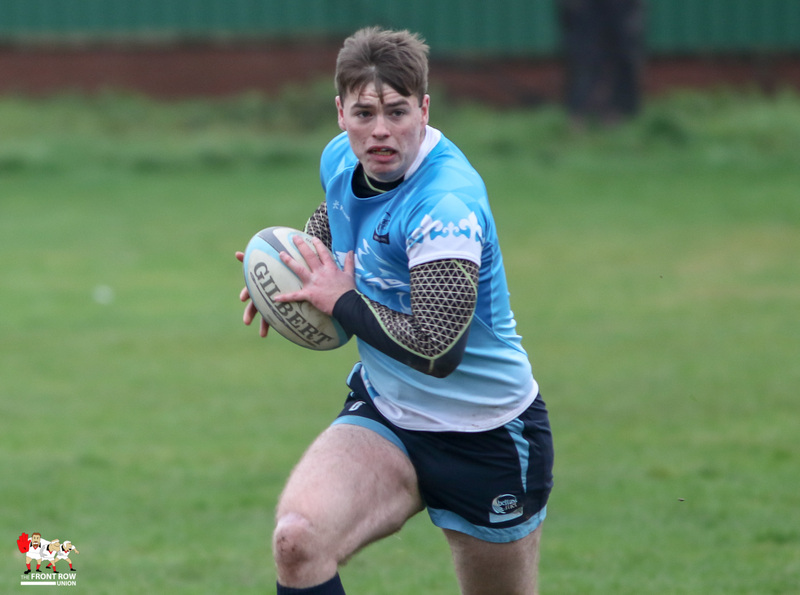 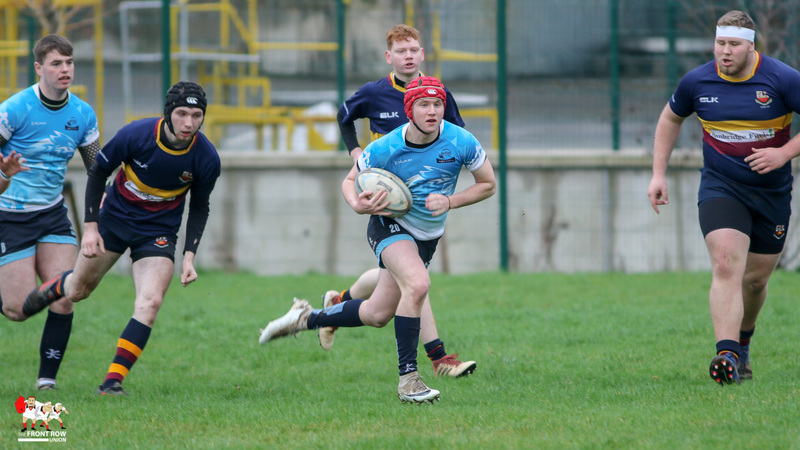 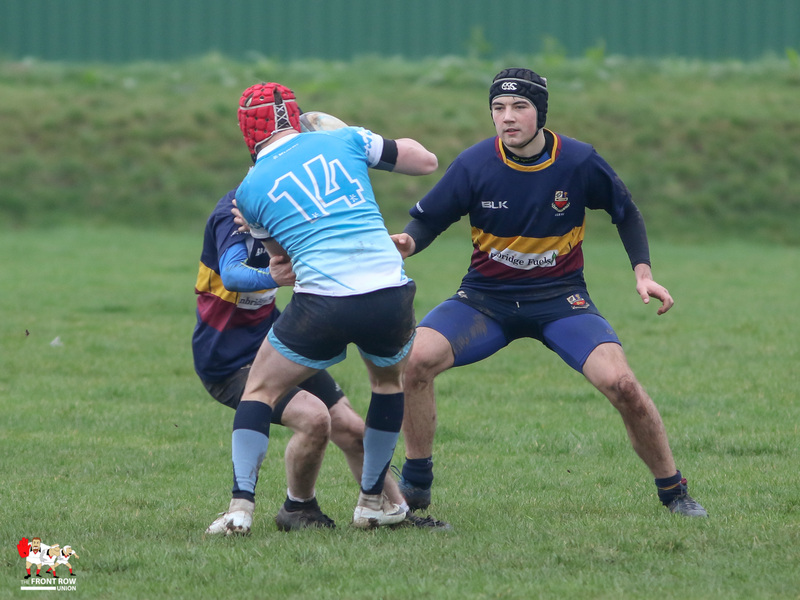 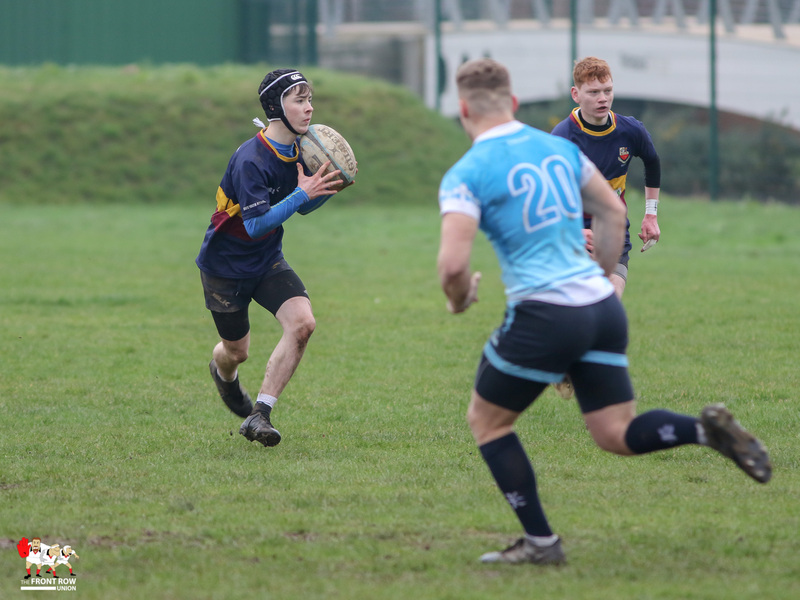 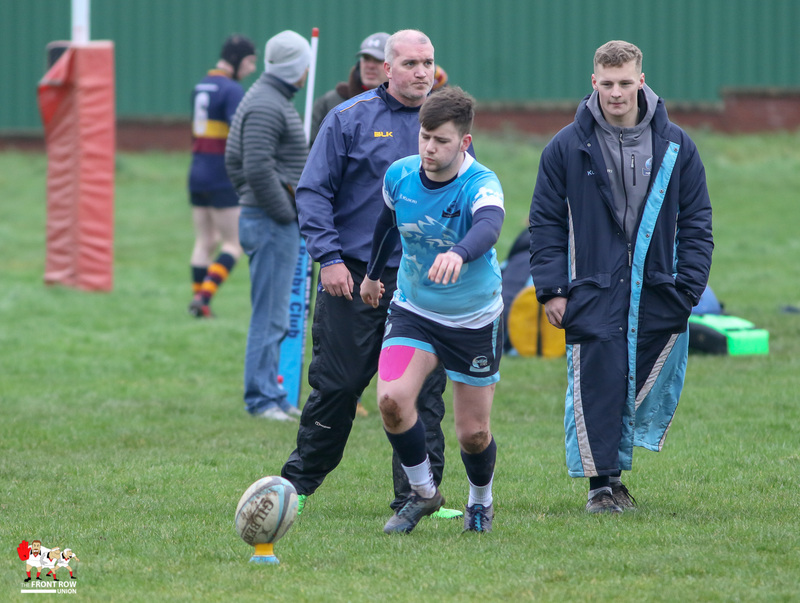 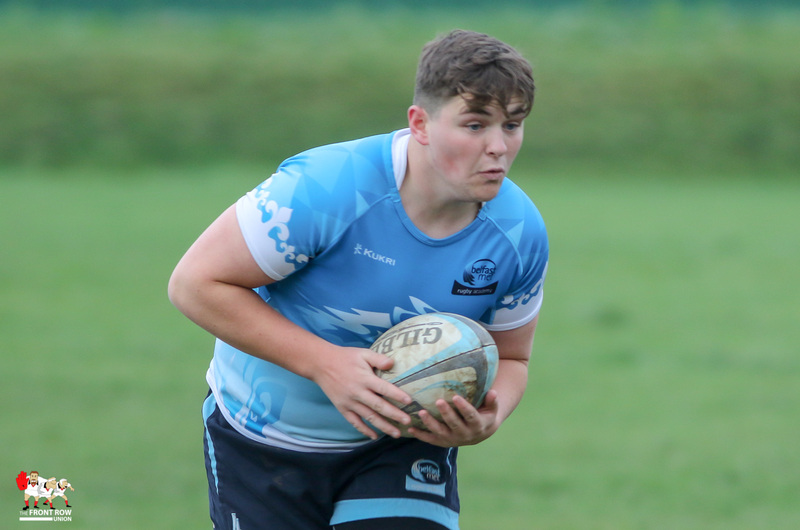 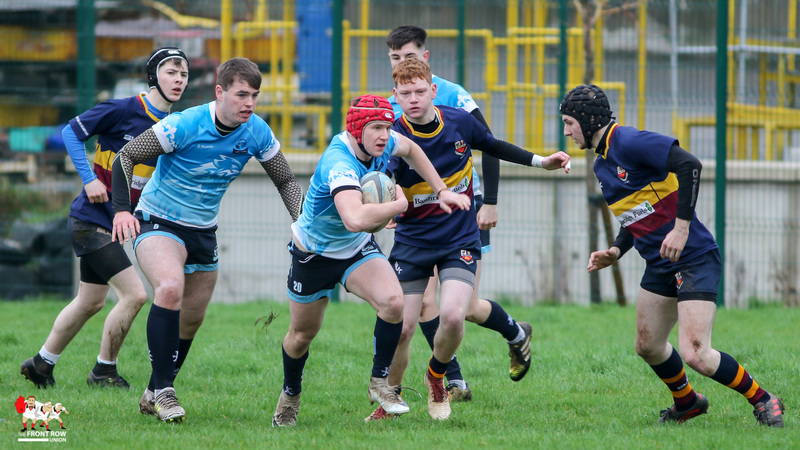 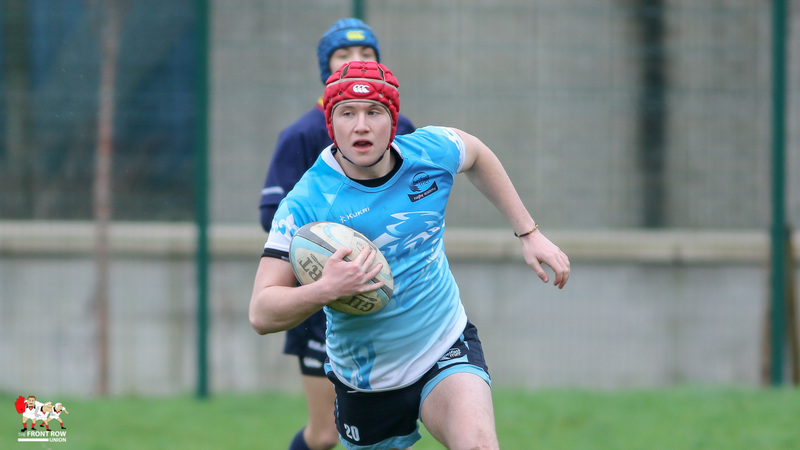 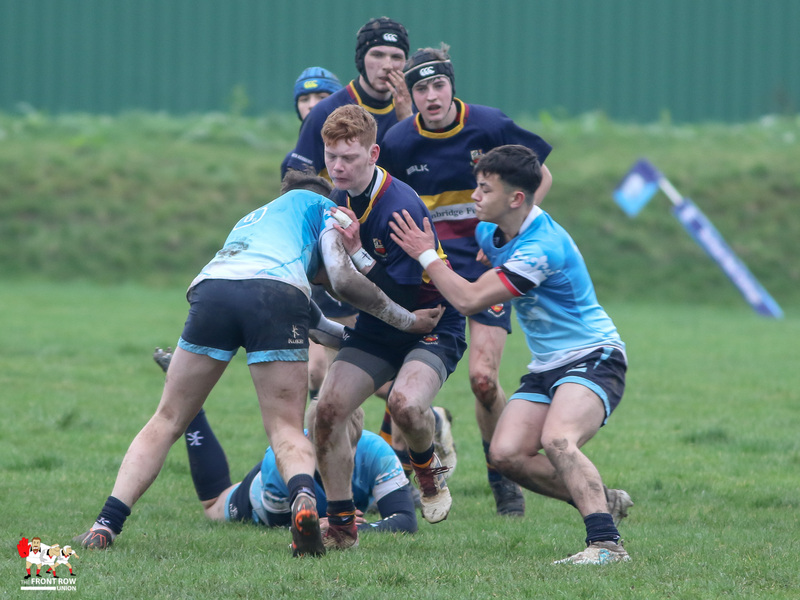 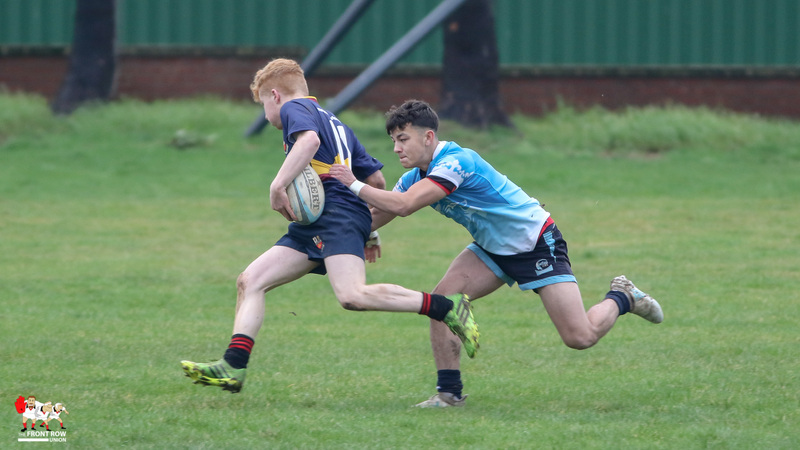 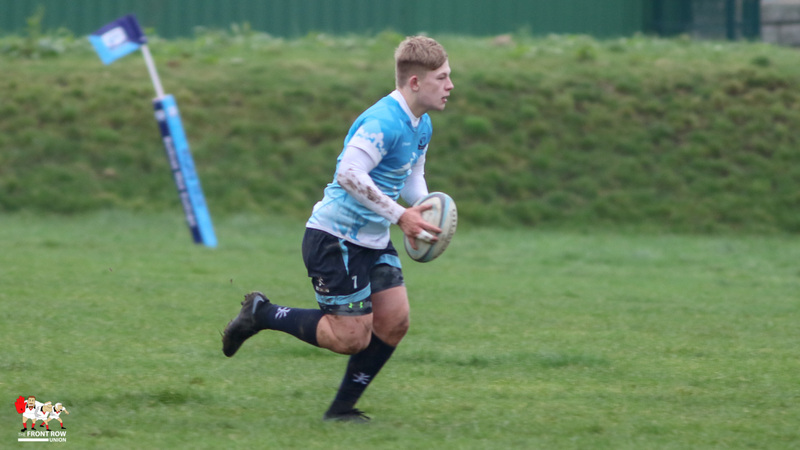 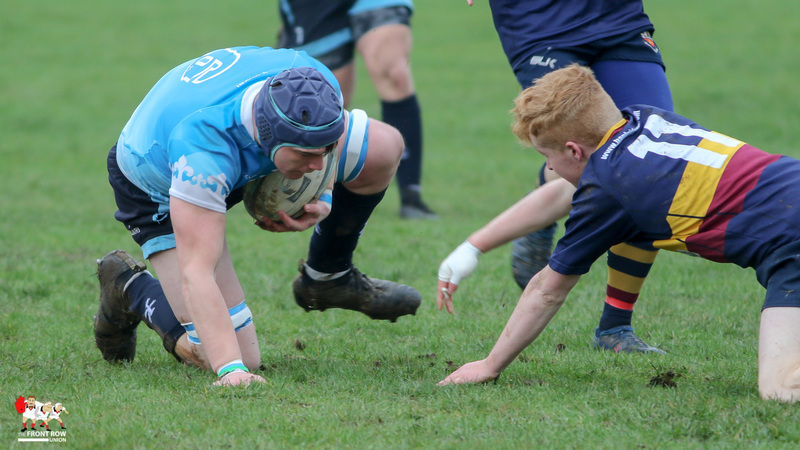 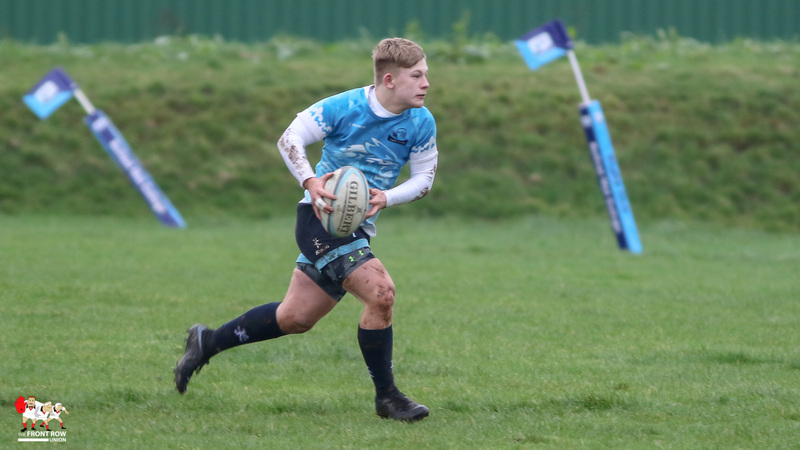 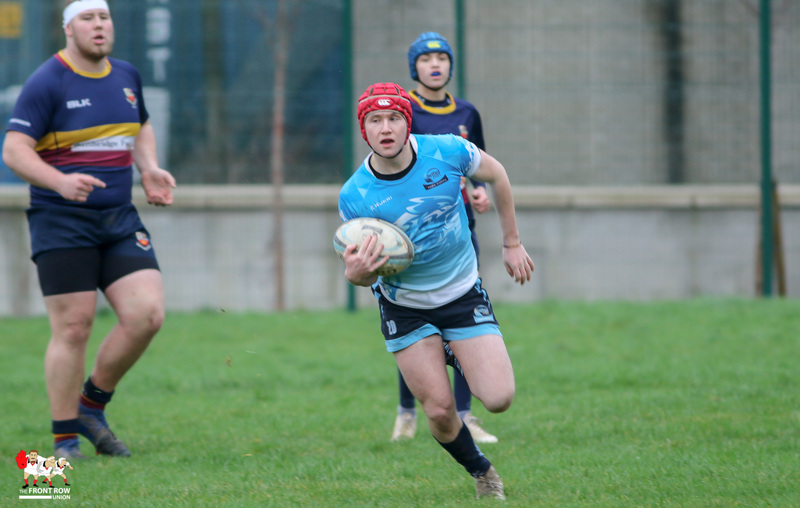 Belfast Met hold on to top spot on the Ulster Carpets U18 east League with a six try win against Banbridge U18 keeping them ahead of Malone. 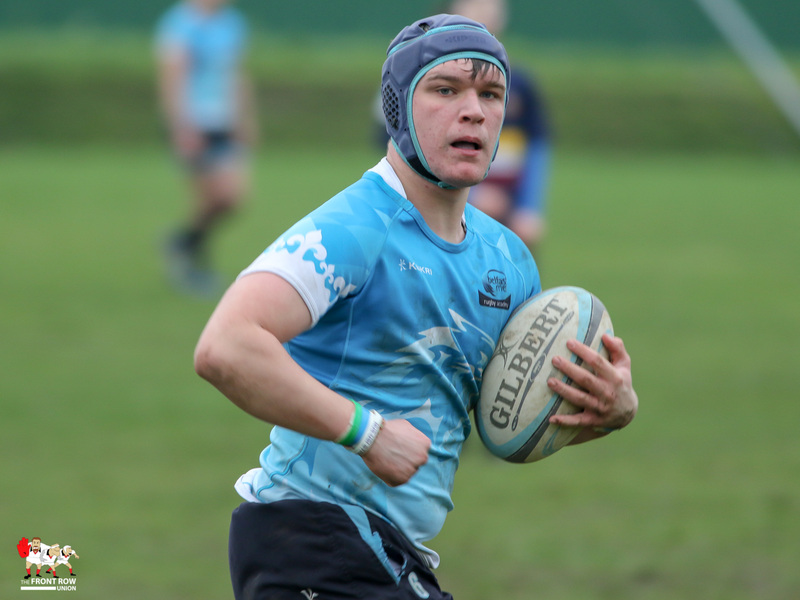 Stuart Wightman stole the show with four tries, James Wilson and Jack Rouget also crossing. 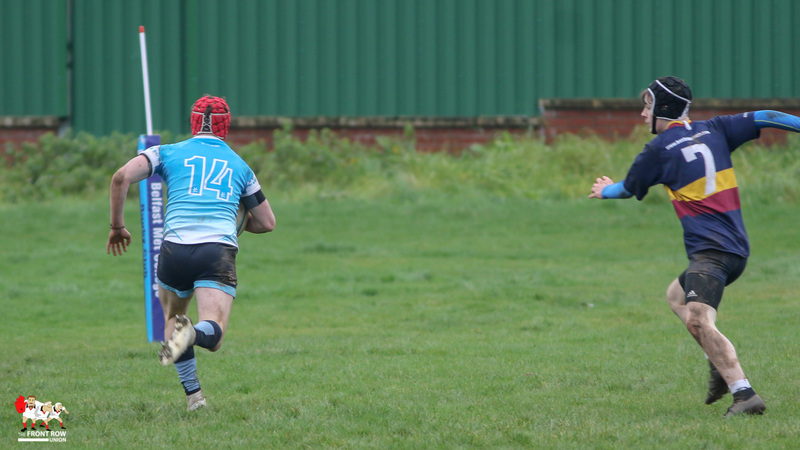 Rhys Cobain added four conversions. 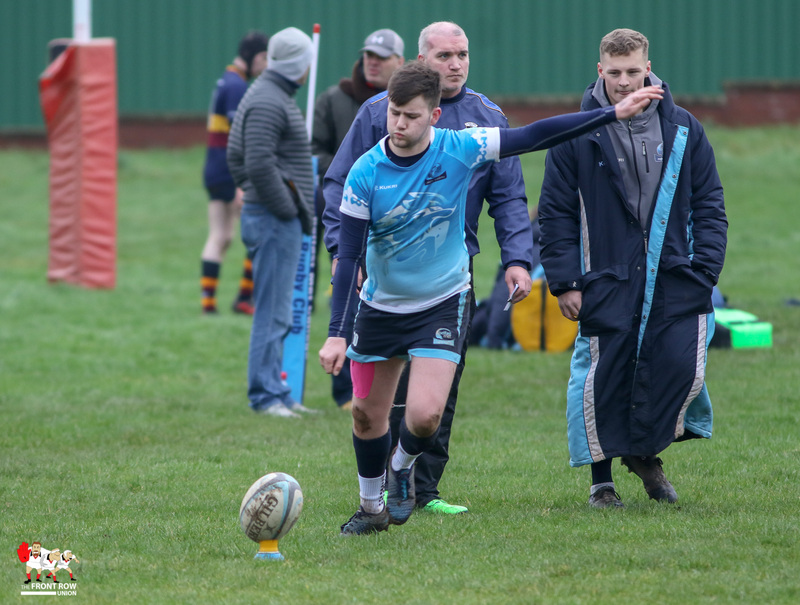 Banbridge responded through a Jack Kelly try with Phil Jackson adding a conversion and a penalty.